There are no comments for 1919 Waterman Fountain Pen. Click here to post the first comment. 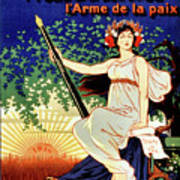 Newly restored in 2016; The 'Weapon of Peace'. 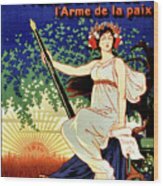 Title: Porte plume 'Ideal' Waterman l'arme de la paix Creator(s): Og�, Eug�ne, 1861-1936, artist Date Created/Published: Paris : Vercasson,  Medium: 1 print (poster) : lithograph, color ; 102 x 78 cm. Summary: A woman holding a giant fountain pen. 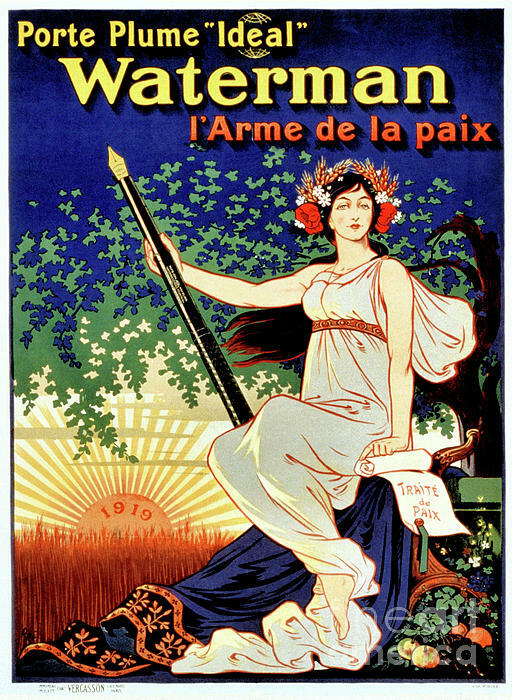 Translation of title: Carry the 'Ideal' Waterman pen, the weapon of peace.